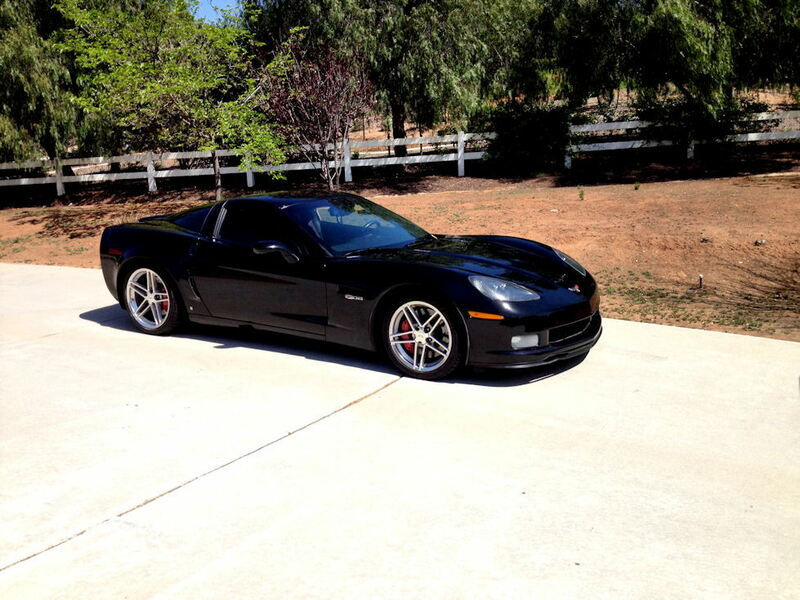 Just bought a C7 now to sell my Black 2007 Z06 with 190,000 trouble free miles, $12,000 out the door. I'm original owner, had 11 miles on it when I picked it up in Wisconsin. Car has been awesome, tuned by Jim Hall when I had 100 miles on it with his intake. Dynoed 482rwhp and 448 ftlbs. Last edited by jimman; 10-16-2014 at 08:53 PM. Wow! 190k should be a record! Jim you can't post this and then leave lol. PM sent, put me first in line. Interested as well. Please post pics. Will I be able to drive it back to Texas? I am very interested in your high mile Z. I am located in Paso Robles, CA. I would like to get some good pics to [email protected] I have money ready to go. I have traveled extensively with this car on many many road trips and know a great deal of the milage has been on open roads. Several trips across country and back as well as up and down the state of California, Arizona and Nevada. Pm sent or email @ [email protected] Nice ride! Looks like a great car for a great price.. Good luck to the seller and whoever buys it.